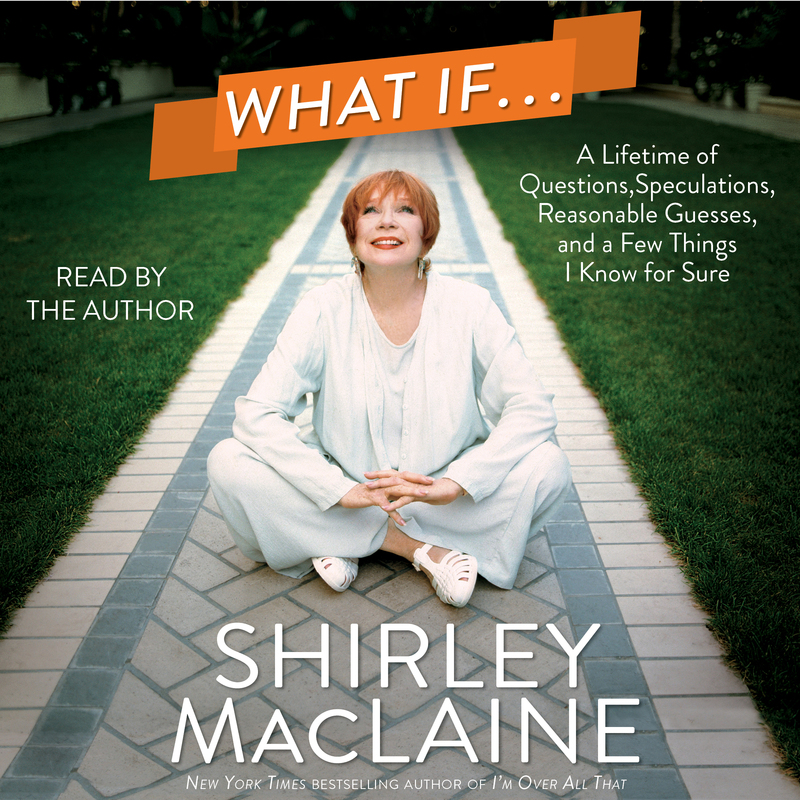 These are just a few of the “what ifs” that Shirley Maclaine considers in her new book written in the style of her beloved and laugh-out-loud memoir I’m Over All That. In What If…, she speculates on a wide range of matters both spiritual and secular, humorous and profound, earth-bound and high-flying, personal and universal. This is Shirley MacLaine at her most funny, acerbic, imaginative, and irresistible. 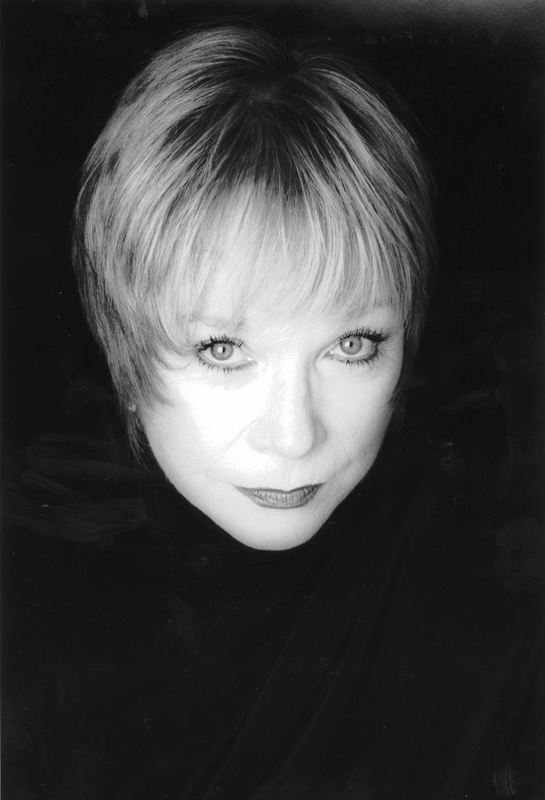 Shirley MacLaine has appeared in more than fifty films, has been nominated for an Academy Award six times, and received the Oscar for Best Actress in 1984 for Terms of Endearment. She also recently starred in the hit TV show Downton Abbey. A longtime outspoken advocate for civil rights and liberties, she is the author of ten international bestsellers. She lives in Malibu, California, and Santa Fe, New Mexico. Book Cover Image (jpg): What If . . .